Imagine waking up to the sunshine flooding into this spectacular luxury home, the calm waters twinkling with the sun and a gentle sea breeze stirring the senses. Run wild amidst the gardens and search out the secret slides, jump onto a paddle board to explore the beautiful creek, and pick your fresh herbs from the raised beds for your culinary creations. 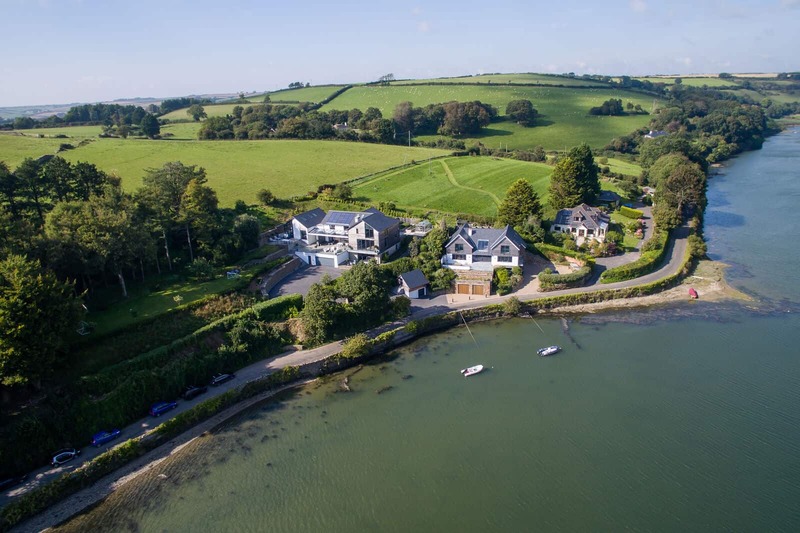 Encompassing all the hallmarks of a perfect coastal home, this waterfront wonder called Woodspring sits on the edge of the Salcombe-Kingsbridge estuary. Luxuries include a Swedish wood-fired hot tub, cinema room (with popcorn machine), private gym, a running mooring, large private gardens and a boat house stashed full of toys including paddle boards and fishing lines. 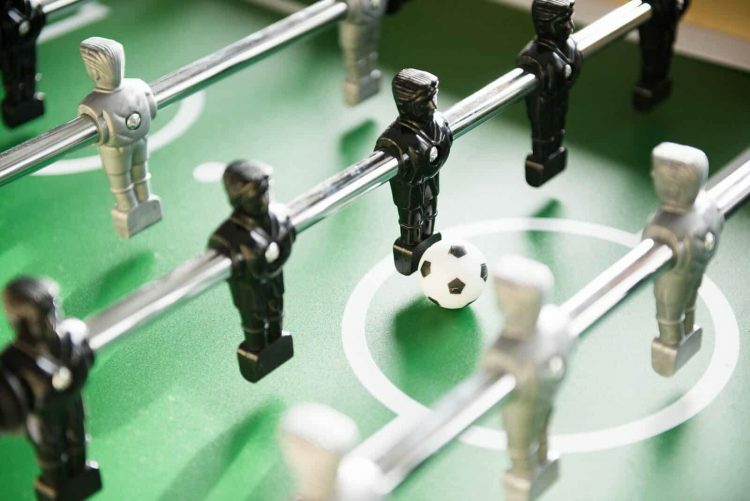 Mealtimes can be enjoyed al fresco and plenty of outdoor seating means that Woodspring is the perfect place to relax with family and friends. The ever popular town of Salcombe and the beautiful sandy beaches are merely a boat ride away and Salcombe Finest can help organise a boat charter on your behalf. With more hidden treasures waiting to be discovered, Woodspring has more charming features than you could dare to imagine. The house can be booked with full occupancy (14+2 people in 7 bedrooms) for £5995 per week or with reduced occupancy (8 people in 4 bedrooms) for £4795 per week. Contact the Salcombe Finest team for more information on availability this August by calling the office on 01548 706 706 or emailing hello@salcombefinest.com. Private chefs, boat charters, daily maid service and childcare can all be arranged.